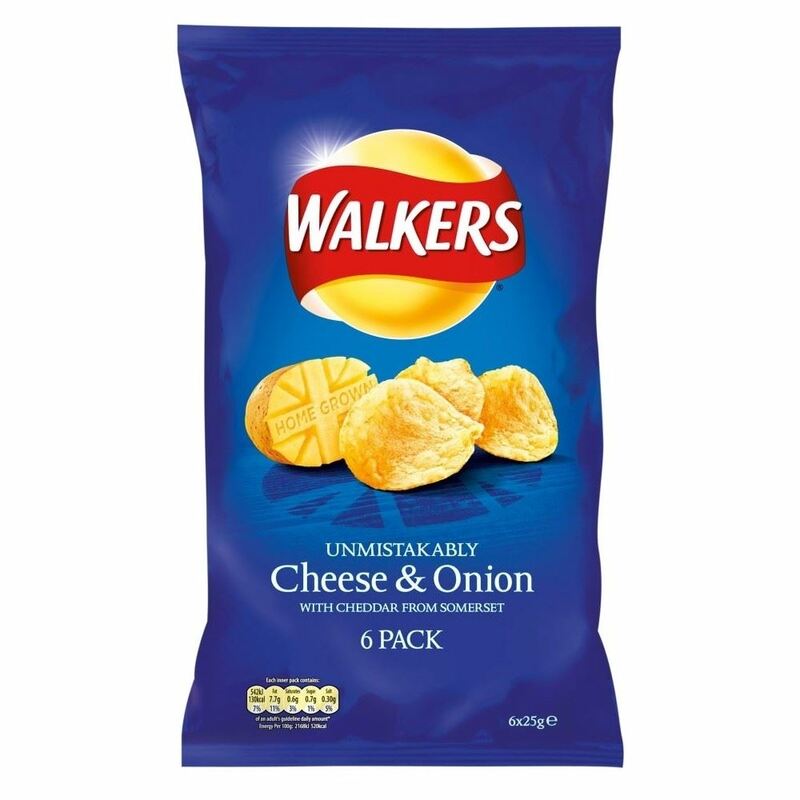 The Walkers site in Leicester is the largest crisp production plant in the world, producing over 11 million bags of crisps per day and using about 800 tons of potatoes. 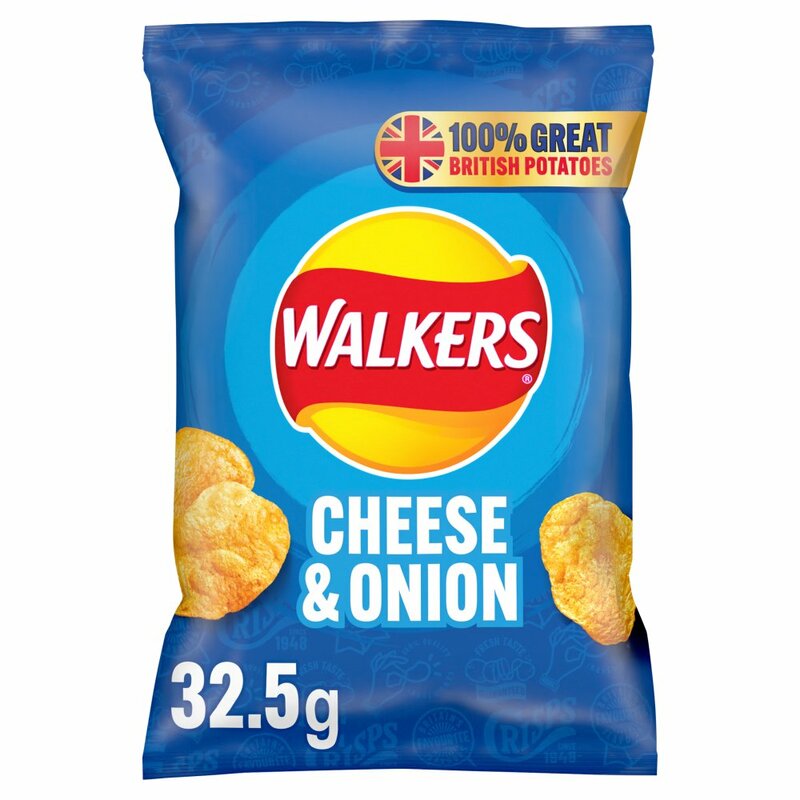 The company produces a wide variety of flavours for their potato crisps. 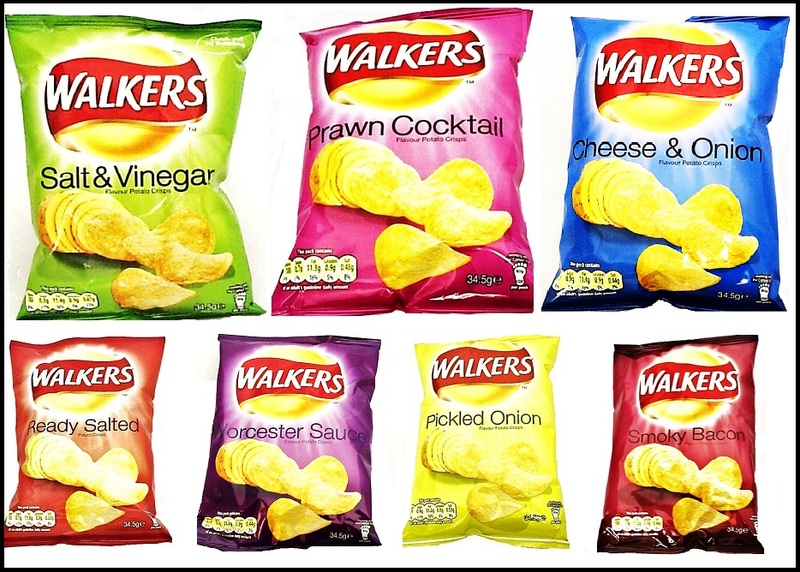 The three main flavours are cheese and onion, salt and vinegar, and ready salted, however, other examples include prawn cocktail, Worcester sauce, roast chicken, beef and onion, smoky bacon, tomato ketchup, and pickled onion. 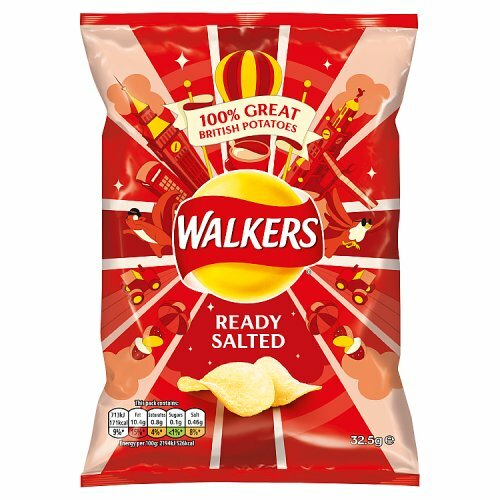 Since 2008, Walkers has launched its "Do Us a Flavour" campaign, challenging the British public to think up unique flavours for their crisps. 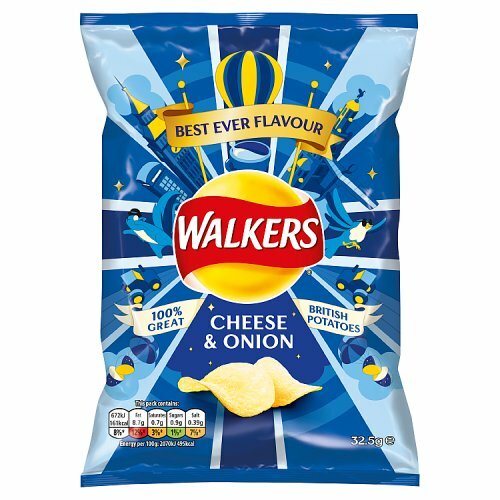 Six flavours were chosen from among the entries and released as special editions. 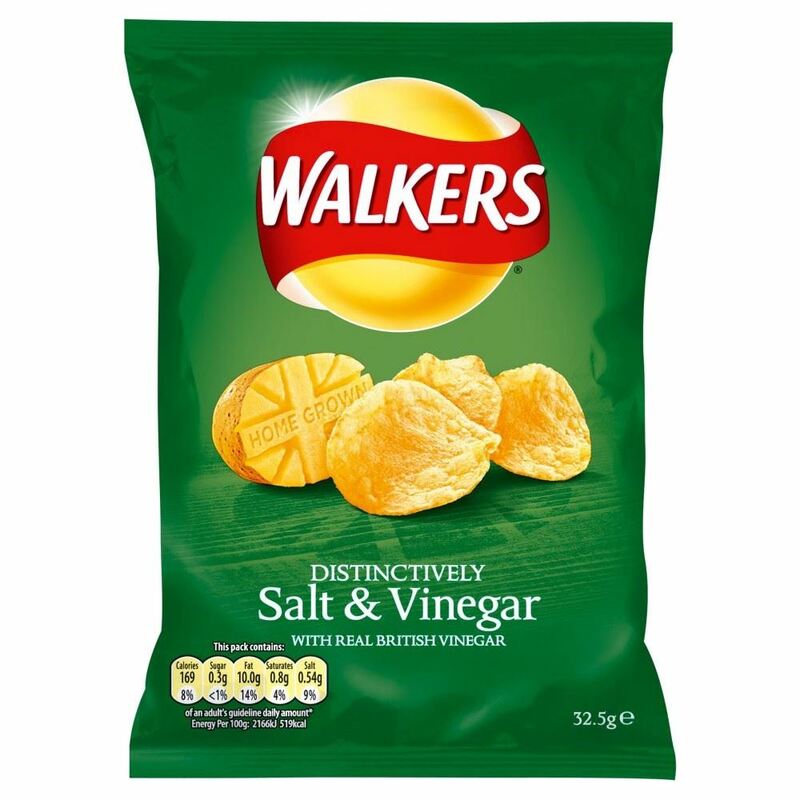 Consumers could vote on their favourite, and the winner would become a permanent flavour. 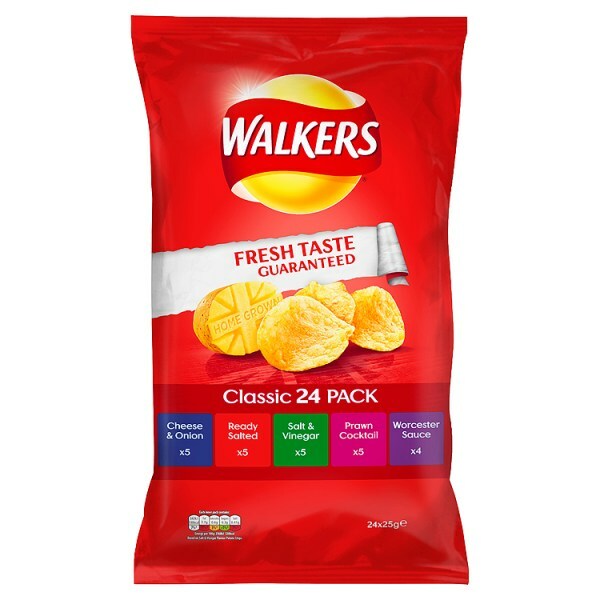 Walkers Crisps Recycling Scheme 500000 Empty Packets.